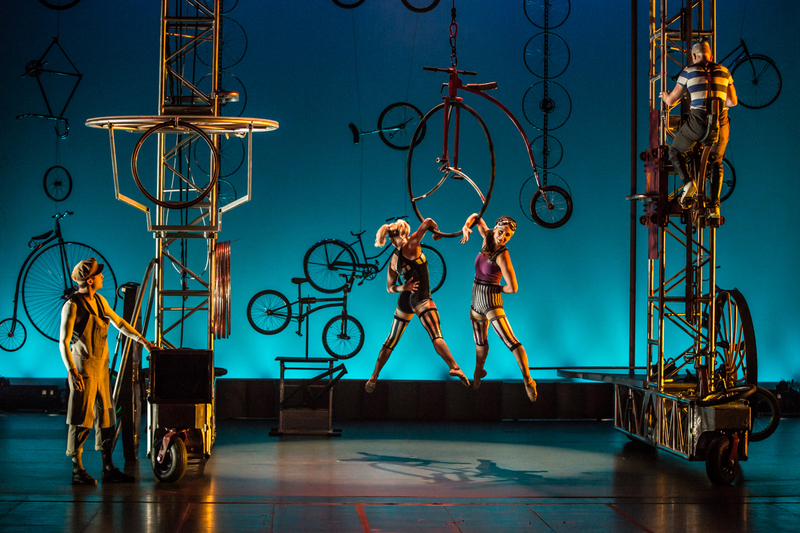 Pedal Punk rides again in November with performances in Fort Smith, AR; Houston, TX; Henderson, KY; Greenville, SC; Wilmington, NC; and Augusta, GA! See the Pedal Punk Calendar for details. More about Pedal Punk here.